We’re celebrating Halloween with a sale! All of our 8 oz. 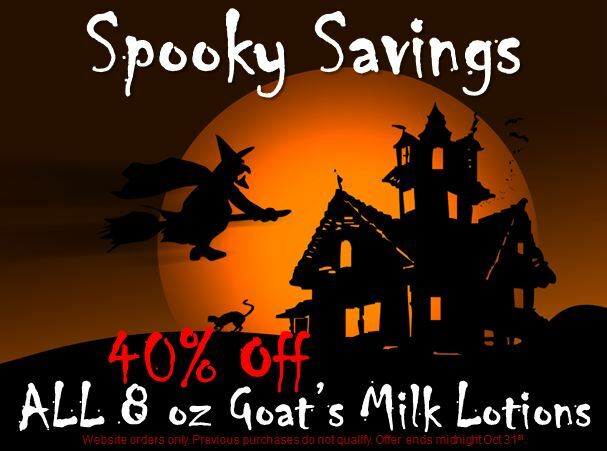 goat’s milk lotions are 40% off until midnight tonight. Calorie-free sweetness! All of our 8 oz lotions are on sale! Sweet, eh? To learn more about Noir Naturals, visit us at NoirNaturals.com. Join us in Baton Rouge for the Hollydays! We are Baton Rouge bound! Actually, we’re already here. Join us this weekend for Hollydays with the Junior League! The festivities started with a preview party Wednesday night from 7- 11 pm, but the real deal kicks off today starting at 9 am. 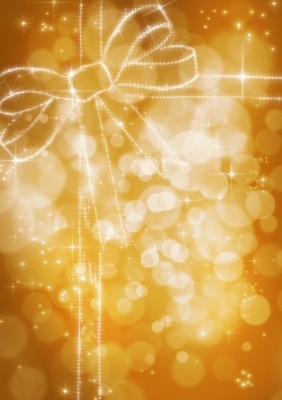 Food, shopping, and special events are scheduled all weekend long. On Thursday, October 25, join us from 9-11 am while Dashing Through the Aisles. This exclusive early admission event is $27 at the door. We’ll be here until 9 pm, so come by anytime! Friday the 26th offers two special events. First up is a is a tween fashion show from 4:30-6:30 pm complete with DJ Bird spinning live. For adults, there’s the Vino and Vixen Wine Tasting from 5-8 pm. $20 gets you in to the market and admission to the tasting. Saturday’s 11 am – 12:30 pm Brunch with Santa is sold out, but breakfast slots are still open. Dine with Mr. and Mrs. Claus from 9 -10:30 am! Tickets are $35 for one adult and child and additional seats are $20. The market is open all day, from 9 am – 5 pm. And Kyle Richards will be here! Tickets for her event are available through Ticketmaster. We are excited about this show because it’s going to be amazing and it’s our first time here. Come see what we have for you. Our holiday fragrances are ready and waiting. Come see what new products we’ve been working on. Can’t wait to see you! Can’t make it to Baton Rouge? Follow us on Twitter, Facebook, or G+ to find out where we’ll be next. Oak Alley Plantation – We’re Coming Back! There is nothing like coming home. Don’t get me wrong, we love our house and really dig the new work space, but home is special. And when we go home, we want to see Oak Alley Plantation. If you haven’t been, you must! It is just breathtakingly beautiful. There are staff members in full costume walking the grounds, tours of the Big House, Alley of Oaks, and Salve Quarters. Reports of ghost sightings just make Oak Alley more interesting. We loved our last visit to Oak Alley Plantation and look forward to seeing these tour guides again. When we go, we’re usually working, but we make time to play. This weekend we’ll be there for both. The 7th Annual Fall Arts and Crafts Festival is here! Admission is just $5 for ages 10 and up and free for kids 9 and younger. We’ll be in Booth 107 on Saturday, October 20 from 9 am until 6 pm and Sunday the 21st from 9 am until 5 pm. We’ll have a little of everything available, including holiday (or anytime gift sets). If you’re planning to be in Vacherie this weekend, come see us. If you’d like, you can pre-order your purchases online and we’ll have your items packaged and ready for you. Can you just picture how gorgeous the grounds are in Fall? The weekend weather forecast looks great! So, what are your weekend plans? To learn more about Noir Naturals, visit us at NoirNaturals.com. Follow us on Twitter, Facebook, G+, or Pinterest to learn more about us both on and off the clock. Did you know that soaps are not created equal? Some soap is not really soap. All Noir Naturals soaps are made from scratch with natural ingredients. Our Scarlet Goat’s Milk Soap has the fragrance of black raspberry and vanilla. When you buy Noir Naturals‘ soap, you get real, old school soap. We use the cold process method. That means we take time to mix oils, lye, and goat’s milk or coconut milk until the mix is almost ready, then add fragrance, natural colorants, and any additional ingredients to help soften and soothe the skin. When you buy a soap made from a melt and pour soap base, you’re buying soap made from glycerin that’s removed from commercially processed soap, a byproduct. While it is natural, it’s a little scary. Glycerin occurs naturally during the soapmaking process. In natural soaps (like all of Noir Naturals’ goat’s milk and coconut milk vegan soaps), the glycerin remains in the final product. 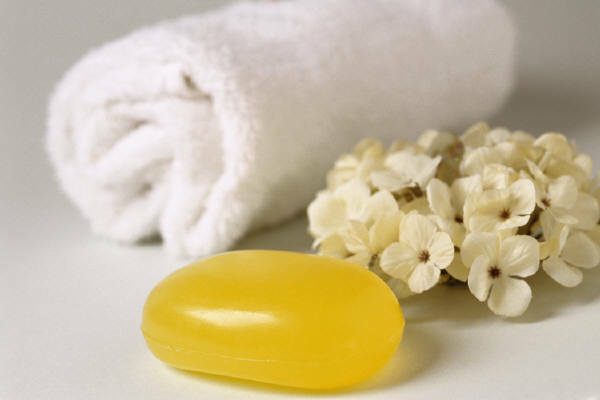 A glycerin soap base is the glycerin removed from the commercial soap making process with added ingredients. After the oils, lye, and liquids blend and before colors or fragrance is added, salt is blended with the mix. The soap solids curdle and the liquid left behind is glycerin. Think of it like Little Miss Muffet’s curds and whey. The curds are the soap and the whey is glycerin – glycerin and salt that is. The glycerin is processed to remove the salt and repackaged for processing in other products. Glycerin itself is pretty versatile. It’s used in food as a sweetener or thickener, added to commercially manufactured soaps and lotions as an additional moisturizing agent, in antifreeze, and used to make nitroglycerin. Nitroglycerin is both and explosive and a treatment for angina. It’s a little disconcerting that an explosive is also used for the heart, but that’s another story. Glycerin soaps are made from the byproduct of the commercial soapmaking process. Pretty, yes, but not natural soap. Since it is added back into soap as a moisturizer, why remove it from the soap in the first place? When we say our soaps are natural, we mean it. The glycerin made during the soapmaking process remains in the finished product. 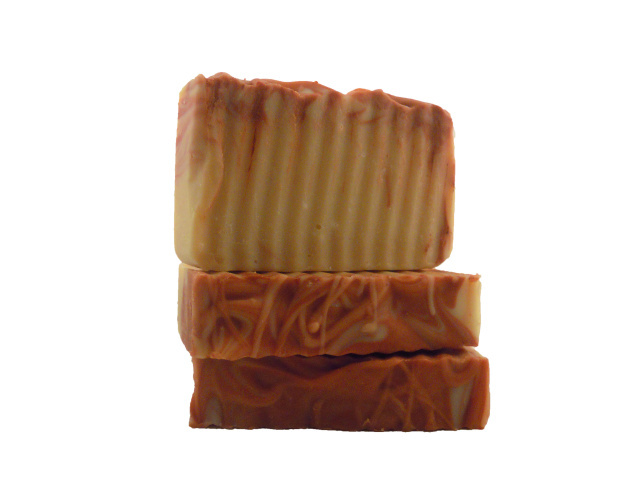 We don’t use a manufactured soap base nor any byproducts in our soaps. We make each batch of soap by hand, just like it was back in the day. What it comes down to is this: do you want soap with natural ingredients and minimal processing or do you want a soap made from a heavily processed byproduct? To learn more about Noir Naturals and our ingredients, visit us at NoirNaturals.com. We’re Hiring! 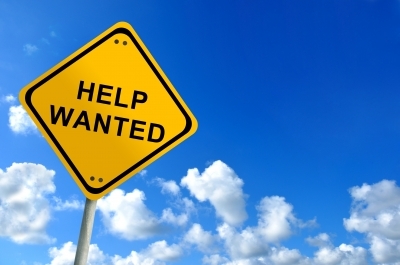 Product Demonstrators Needed in Baton Rouge and New Orleans. 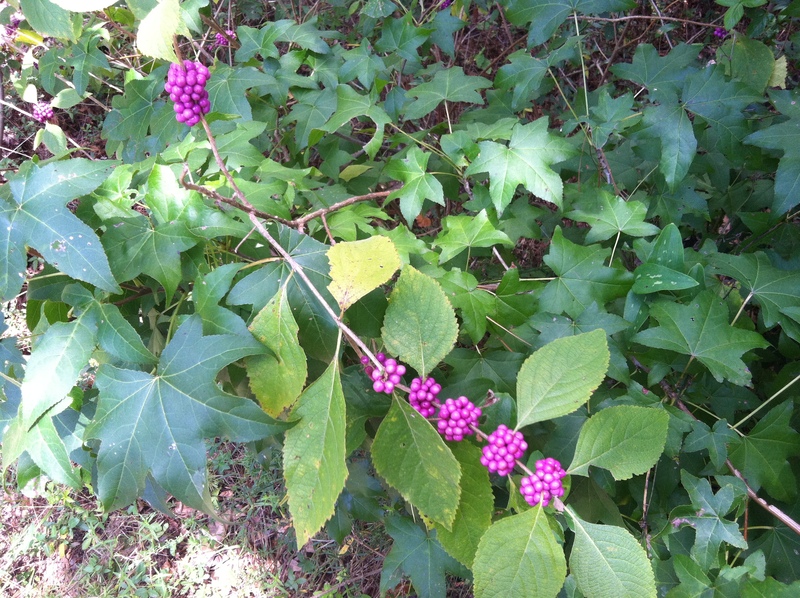 Have you heard of the Beautyberry? It’s also called American Bayberry or French Mulberry. 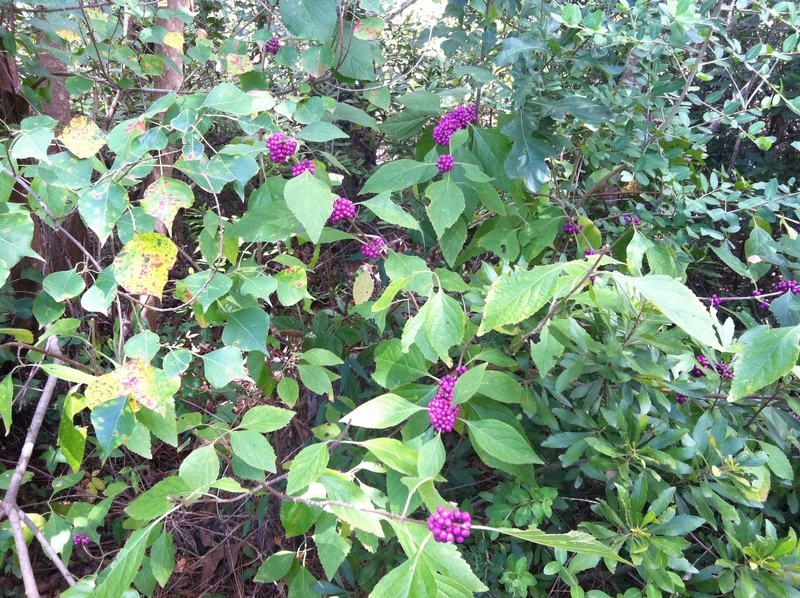 Maybe you know it as Callicarpa Americana. Still doesn’t ring a bell? Even if you don’t know the name, you may recognize the plant. 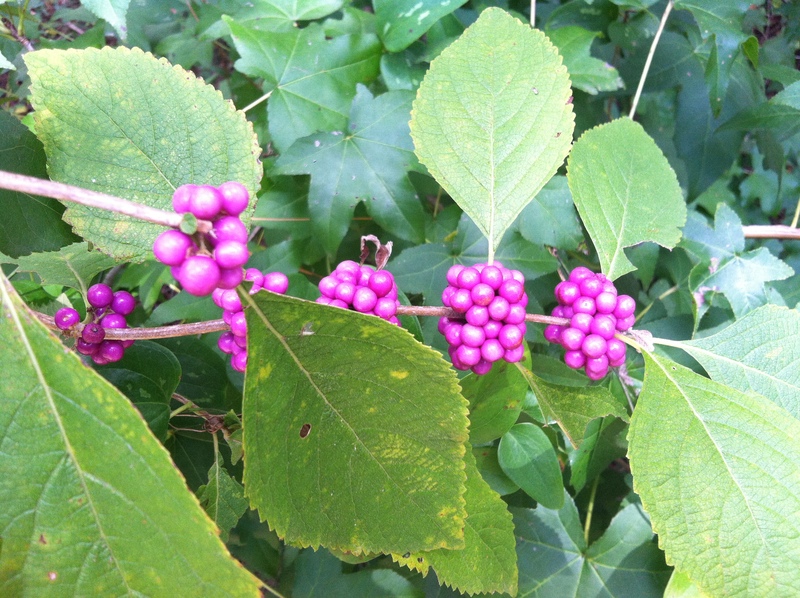 This beautiful shrub has pink and lavender flowers in Spring which turn into brightly colored, fragrant berries starting in Fall. We found this beauty in our new yard. It’s a nice-sized bush and can be anywhere from 4′-8′ tall and wide. It is native to the United States and easy to care for. 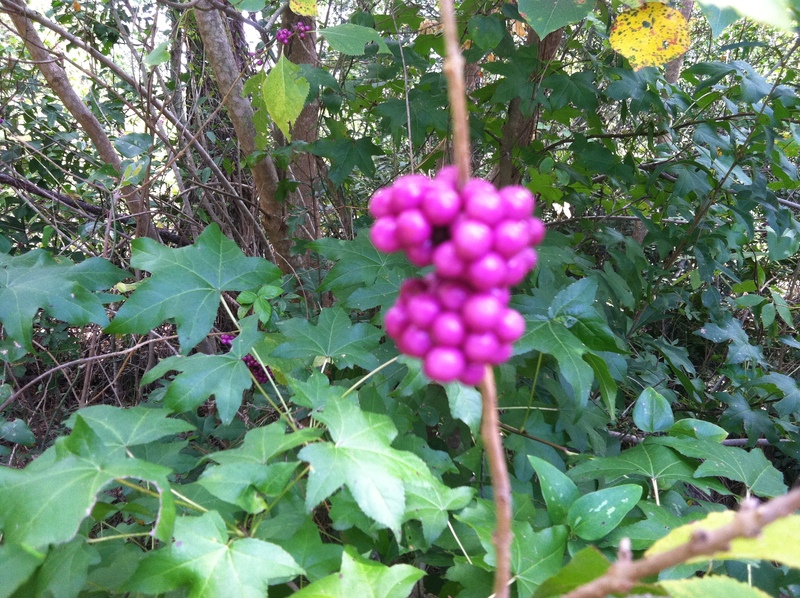 These berries attract and feed several breeds of birds. Birds love the berries and deer love the foliage. 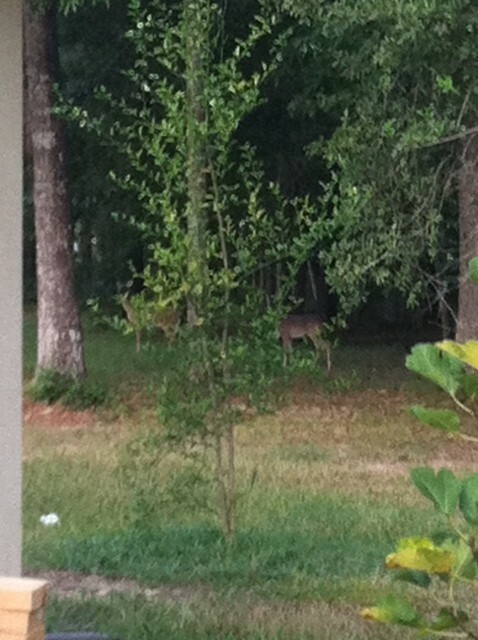 That could explain why we have some many deer sightings just outside our door. We saw them hanging around the new workshop. Beautiful! This is just another neat thing about living down south. We have longer planting seasons and many plants that hold their leaves and color all year. We’re so glad to stumble across beautiful plants. And this one is beautiful and useful. Bugs hate it! To learn more about what we find or plant in our yard, visit us on Facebook, Twitter, Pinterest, or G+. To learn more about Noir Naturals, our fundraising program, or our ingredients, visit us at NoirNaturals.com. October is Going to Be Busy! October 2012 already. Wasn’t it just Summer? We’re glad the weather is cooling down, but things here at Noir Naturals are heating up. Fall marks the start of a busy holiday season. Yes, we said holiday. It may be a little early to think of the holidays, but we’re coming up on Halloween pretty quickly. And once the kids go trick-or-treating, the holidays start knocking on the door. Speaking of the holidays, we’re putting together a selection of holiday gifts and getting holiday scents ready. Pumpkin and warm spicy fragrances call to us, but we plan to mix things up a bit. Keep your eyes open! And the gift selections will make their debut at shows this month before they’re available in our shop. We’ll be on the road a lot in October starting this weekend. On Saturday, come see us at the Magnolia Methodist Church’s Annual Bazaar and BBQ. From 9 am until 3 pm, we’ll be at 419 Commerce Street in Magnolia, TX with a wide selection of our soaps, lotions, and more. Hope to see you there! We’ll be back in Louisiana this month, too. 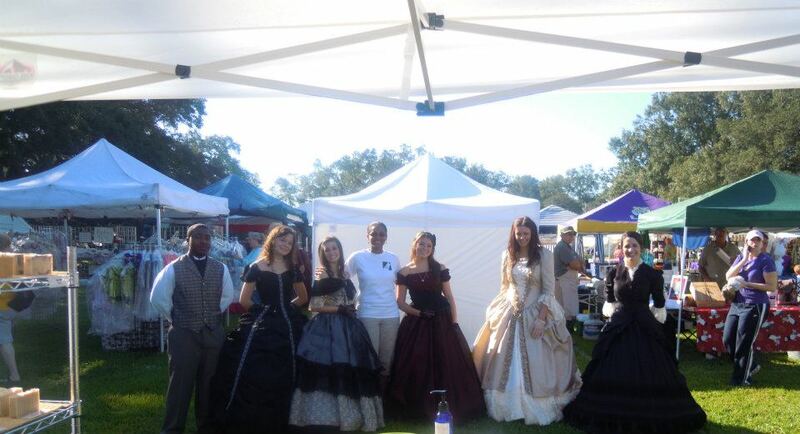 Well see you at Oak Alley Plantation and the Junior League of Baton Rogue’s Hollydays Market. Stay tuned for more details. We love children and want the best for them. We designed a fundraising program just for them, and donate proceeds from our Baby Noir Soap sales to the Be An Angel Foundation, and we’re donating proceeds from our new Pink Soy Cubes to The Sunshine Kids. The Sunshine Kids is a non-profit dedicated to children with Cancer. Join us in sending a lot of love and good thoughts. Like we said, October is going to be a busy one. Follow us on Facebook, G+, or Twitter for more on what we’re up to. We’re still learningPinterest and would love to see your boards. Share your links or follow us and we’ll follow back. Remember, if you know of a children’s organization in need of a fundraising program, point them in our direction. You could earn a referral reward!